Have you ever gone to the dentist and noticed: clutterd floors or countertops, dusty surfaces or furniture, lack of hand sanitizers and/or soap disposals, instrumients without sterilization bags? Surely, most of you reading have experienced this situations. There is always a risk of contracting infection in any environment. The common cold is an everyday example. However it is possible to reduce this risk to a minimum with good practice and rigorous protocols. In our modern dental practice you are assured that all precautions are being taken to protect you. Rest assured that your visits to Perfect Smile Dental are safe! No one should avoid the dentist because of fear of infection. MidMark® is a leading brand when it comes to instrument processing and sterilization. We have the whole family! Protecting You is a Priority to Us. Since there are many different diseases that are contagious, we assume that every encounter has the potential for the transmission of infection. For that reason we strictly follow the ADA (American Dental Association) and CDC (Centers of Disease Control and Prevention) guidelines for cross infection and cross contamination control. 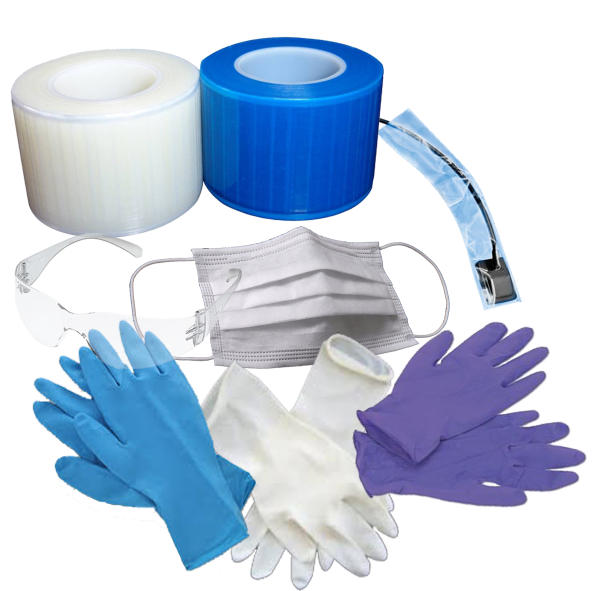 We offer the latest equipment and a range of the highest quality materials to reach and exceed the highest hygiene and sterilization standards. Surface Disinfection – All surfaces that might possibly come into contact with infectious materials are disinfected with approved chemicals between each patient. In addition, all floors are disinfected after each session as another measure to avoyd cross contamination and cross infection. Cleaning and Sterilisation of Instruments – As many disposable instruments as possible are used but where this is not feasible instruments are cleaned thoroughly using the latest recommended techniques including ultrasonic baths. High Pressure, steam autoclaves are then used to sterilise the instruments. Autoclaves are serviced and tested regularly to ensure that they are functioning correctly. Personal Barriers – Dentists, Hygienists and Nurses all employ a new pair of latex free gloves for each patient. Face masks and eye protection is worn as are clean clinical overalls. When required these are supplemented by sterile surgical robes. Here we have part of the many types of barriers that we use in our clinic. Your safety will always go first! Handwashing – A simple and long approved cross infection technique that is now enhanced by the use of antibacterial soaps and hand rubs. We use the same chemicals as are used by surgeons in large operating theatres.